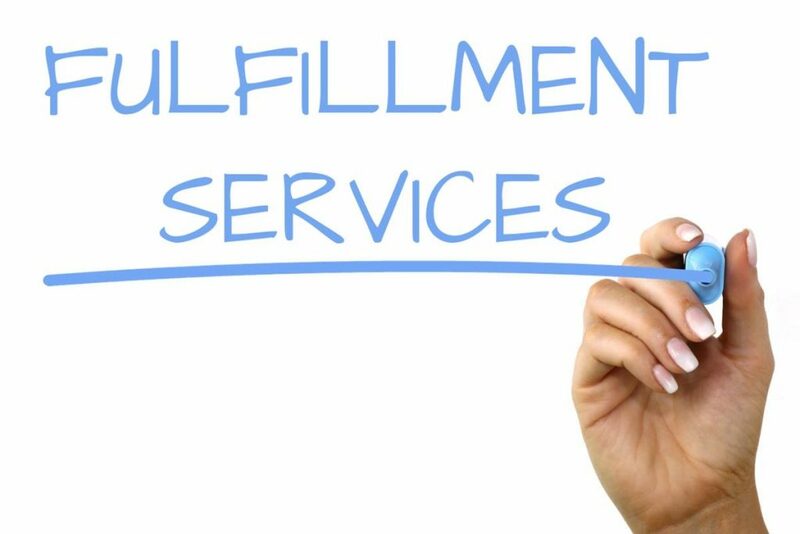 If you’re a business that is managing your own fulfillment orders, you know very well that it can take so much of your time. As a business, your main objective is to provide excellent customer service and making sure your customers receive their products. However, it can be extremely difficult to do both tasks simultaneously. This is where pick and pack fulfillment services come in. When a business uses this fulfillment strategy, it can save them a tremendous amount of time and money in the long term. In this post, we would like to discuss even further how pick and pack fulfillment services can help improve your business process. Pick and pack fulfillment is the process of picking your products, packaging them, and adding a shipping label and invoice to the product. Once this process is completed, your products are ready to be shipped to your customer’s location. Your items will be shipped faster. It will free up your time which can be spent on customer service and lead generation. You can essentially handle more orders as your business grows. Now that you know how using pick and pack fulfillment services can improve your business, we believe it’s a no brainer that you contact us at Florida Warehousing & Storage today to provide this service to you. Contact us now at (321) 259-7983 or go to the contact us page to discuss your project and our pricing. No matter what type of warehousing needs you have, we are here to help with your product distribution.